Megan Giddings is an MFA candidate at Indiana University. 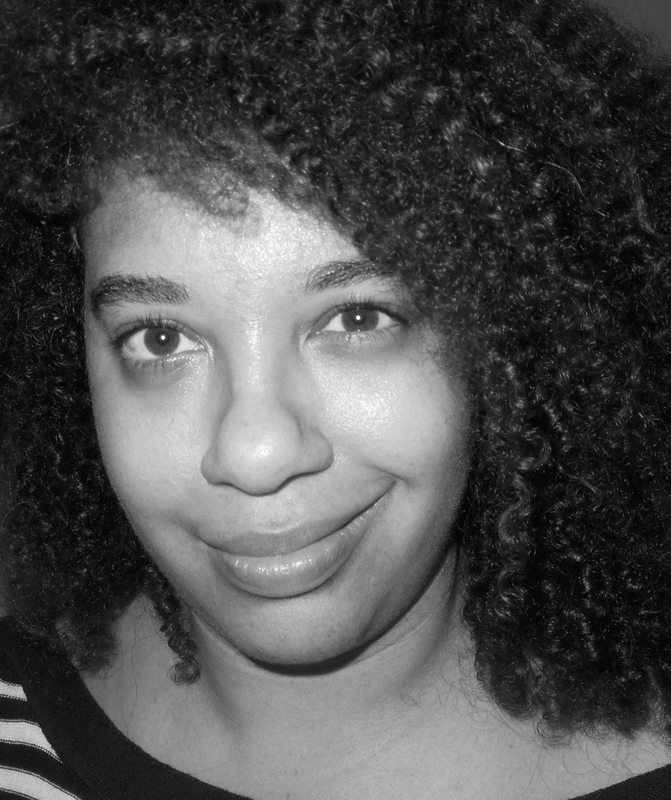 She received a 2013 Kathy Fish Fellowship and Writer’s Residency from SmokeLong Quarterly. Her work has been recently published or is forthcoming from NANO Fiction, The Masters Review: New Voices, Moon City Review, and The Chicago Tribune’s Printers Row Journal. I’m not a fan of stories that have a gruesome twist for no reason. Example: people are at a beach. They’re having fun for ninety percent of the story. And then in the last paragraph, there’s a war that kills them all or a tsunami, etc. And also, if you’re going to be weird, just be weird. Trust me, I’m down. I get really deflated when I read beautiful imagery or start to get invested in an interesting situation, only for the main character to wake up and go to Kinko’s.